Moulin Roty Les Petites Merveilles Tangram .. The youngest engineers can get their garden in gear! Hands-on construction and colorful garden pals provide a fun way to build fine motor skills. 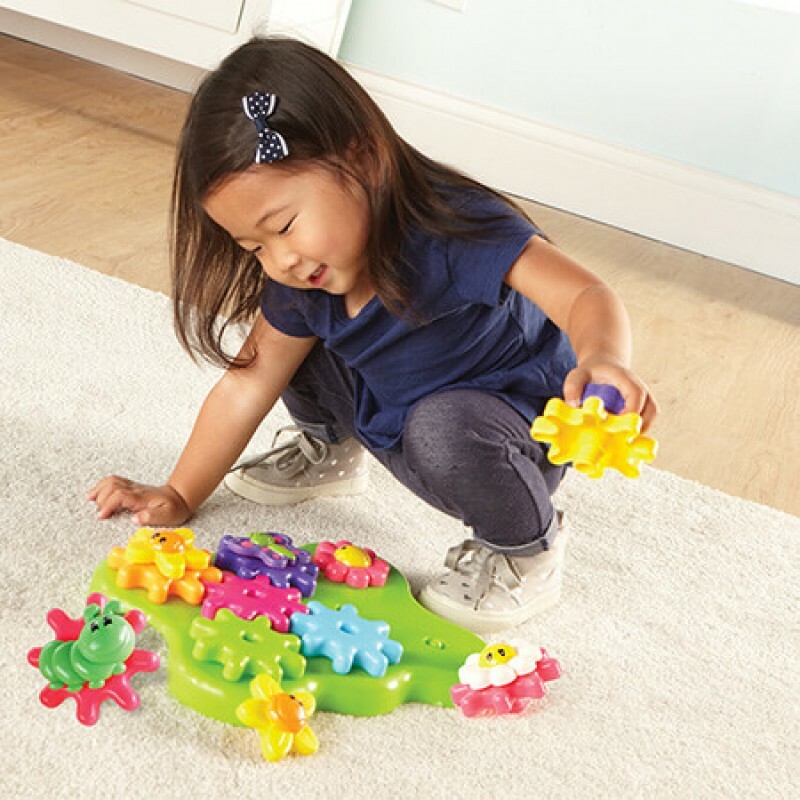 Big, chunky play pieces fit easily onto large gears, providing endless mix-and-match play. 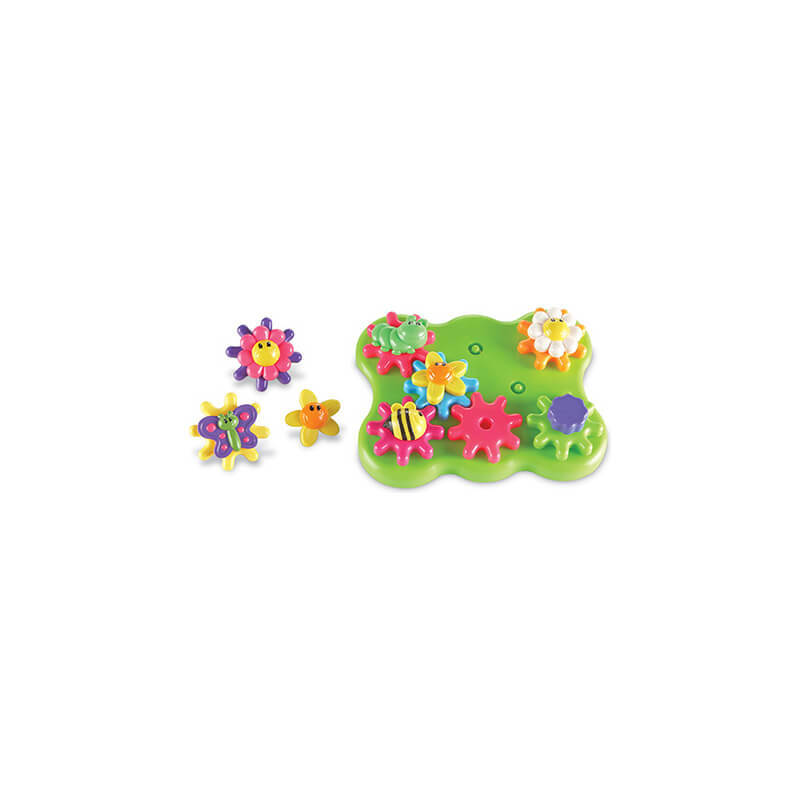 This friendly set encourages creativity and allows children to explore cause and effect. 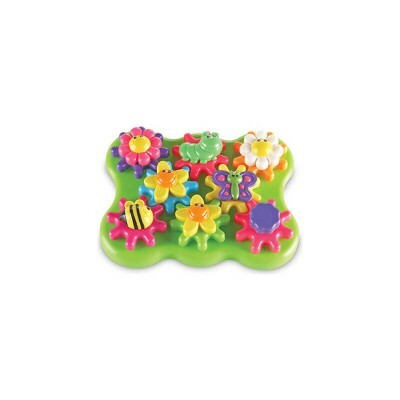 Includes board, 8 large gears, 7 garden-themed pieces, and a chunky handle. gears measure 3½" in diameter.